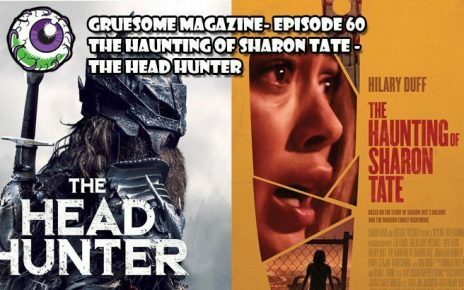 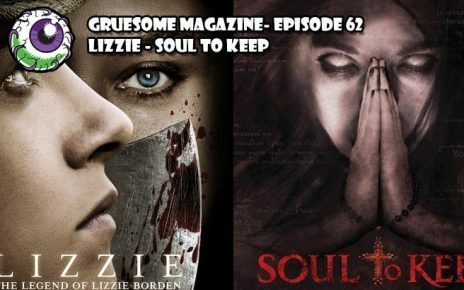 This week, the Grue-Crew take a look at films streaming on NETFLIX and SHUDDER. 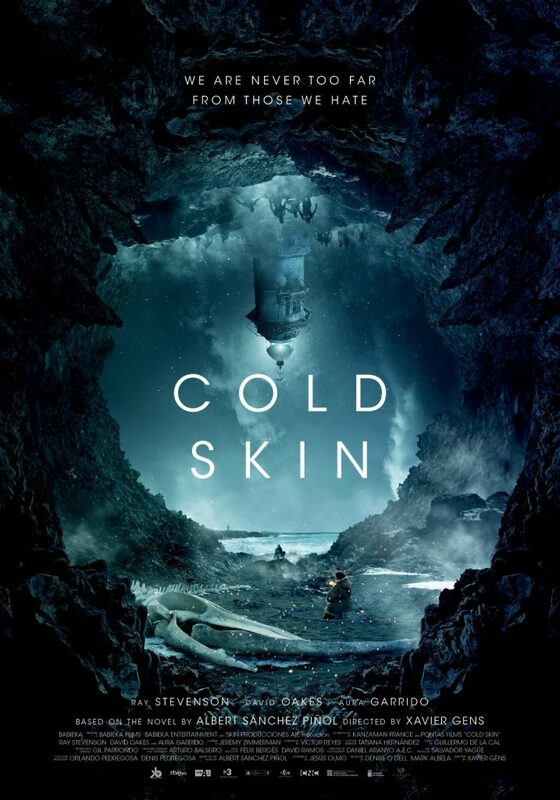 The first film this week is COLD SKIN from director Xavier Gens, featuring a scientist heading to a remote island to study weather but instead discovers an inhuman race of creatures. 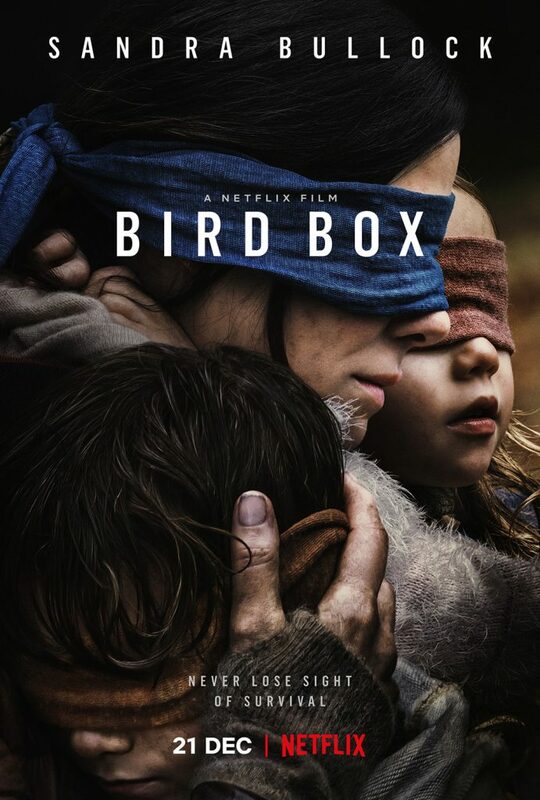 The second film is BIRD BOX from director Susanne Bier, featuring a woman struggling with becoming a mother when the apocalypse strikes. 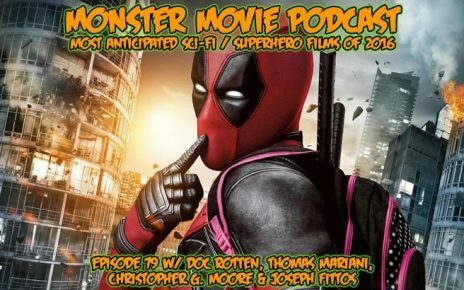 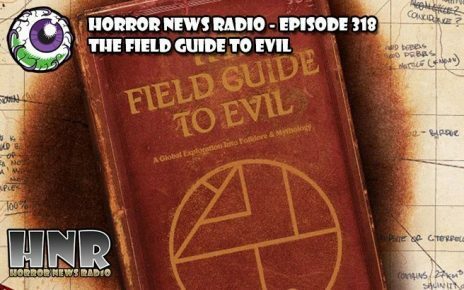 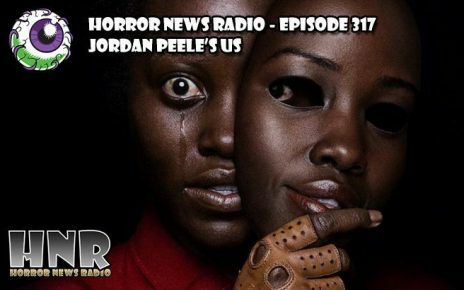 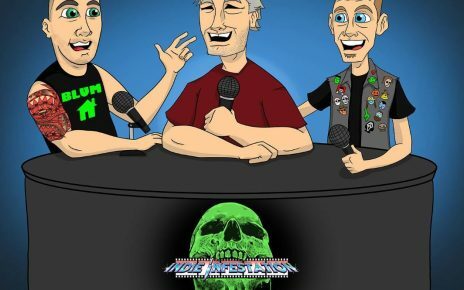 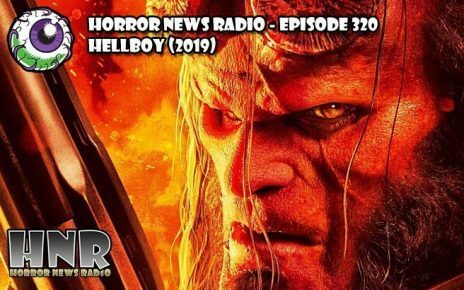 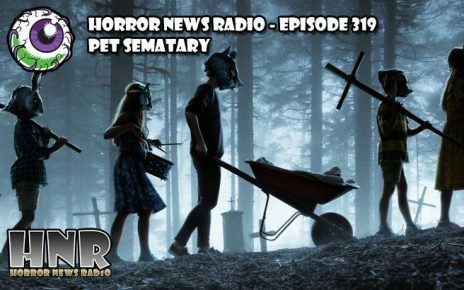 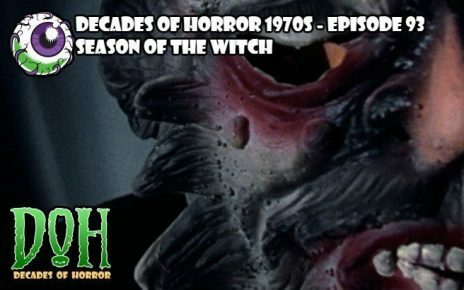 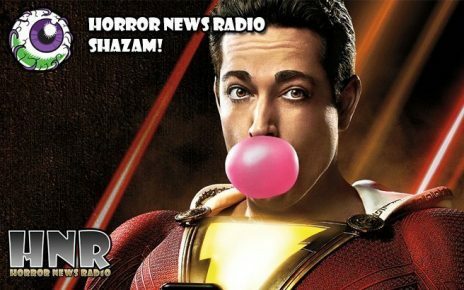 Doc Rotten and Vanessa Thompson from Horror News Radio along with Jeff Mohr from Decades of Horror: The Classic Era share their thoughts about this week’s awesome collection of streaming horror films. 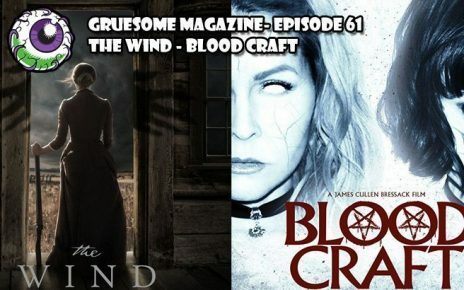 In 1914, a young man arrives at a remote island near the Antarctic Circle to take the post of weather observer only to find himself trapped in a watchtower besieged by deadly creatures which live in hiding on the island. 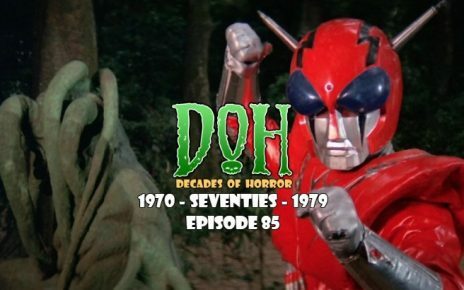 Release: Currently Available on Shudder.